The summer boating season is heating up, but are you ready to handle a boat engine breakdown, grounding or dead battery far from the launch ramp or marina? Just in case, download the free BoatUS Towing App to your smart phone now at BoatUS.com/towing/app. If you do have a problem on the water, you’ll be able to summon assistance from the largest on-the-water towing fleet in the world. 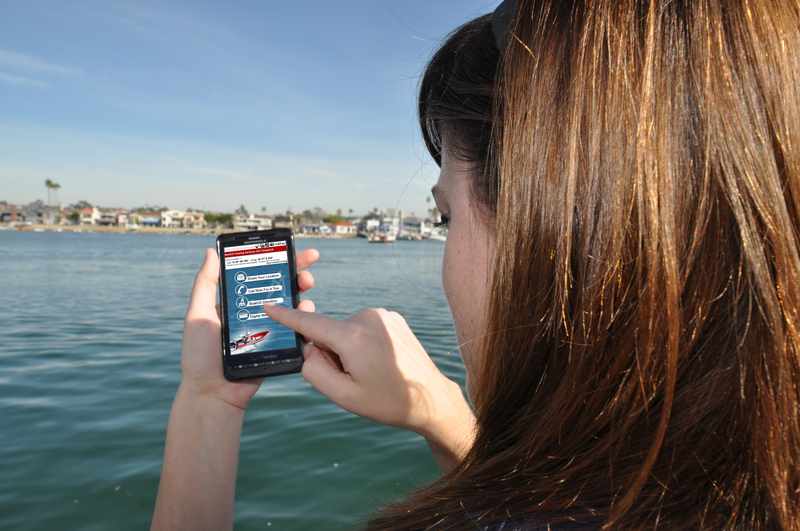 Downloading the BoatUS Towing App is easy, and you don’t have to be a BoatUS member to use it to summon on-the-water assistance. The App also reduces towboat response times by using the accuracy of the GPS latitude and longitude technology built into smart phones, and also adds helpful location and tracking features. Since its launch last year, over 80,000 boaters, sailors and anglers have downloaded it and over 500 dispatches have been safely completed. In addition to on-the-water towing dispatch, the App can be used to summon roadside assistance when you’re trailering your boat down the highway. BoatUS has access to over 18,000 roadside service providers with the ability to safely handle boat trailer breakdowns and get you on your way. Very nice app! Too bad we only have two Boat U.S. boats in our waters but I’m certain with our proximity to the U.S. any of our fellow Squadron Members heading South could make good use of this app. Thanks, Captain Ken! I’m going to repost this as well as copy / paste this article to our website, if you don’t mind. It’s great info for us on the West Coast.